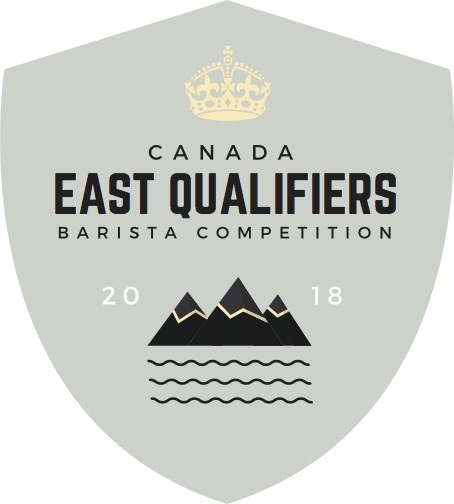 The qualifying competitors are gearing up for the Canadian National Barista Competition happening in Toronto on May 26th. The top 6 for that day will compete on May 27th to be crowned the winner and advance to compete on the world stage in Amsterdam the following month. Check the competitor's list below along with the schedule for when they will be competing.